Mineweb published an article that looks at whether the recent shortage in silver coins could mean that a silver price rally is in the cards. In particular, the article points to Capital Economics as being bullish on the silver price. Mineweb published an article that looks at whether the recent shortage in silver coins could mean that a silver price rally is in the cards. In particular, the article points to Capital Economics as being bullish on the silver price. The firm sees the metal reaching $20 per ounce by the end of 2016. 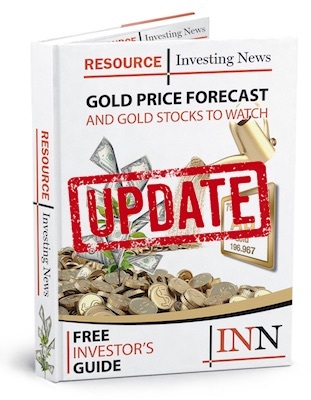 Although the research house is bullish on gold, commodities economist Simona Gambarini believes silver will outperform gold next year, partly as supply constraints – driven by producer cutbacks in response to low commodity prices – will start to weigh on the market. According to Gambarini, silver mine supply will buck the trend of rising at 3.2% per annum to fall by 1% this year and 3% in 2016 due to capital expenditure cuts at primary and secondary silver mines. She adds that the outlook for silver supply (largely a by-product of industrial metals such as gold, copper and zinc) is closely tied to that of industrial metals and that the commodities rout could lead to a “substantial” decline in silver output.